It’s no exaggeration to describe producer and MC Rapid as one of the most important voices of British music in the 21st Century. 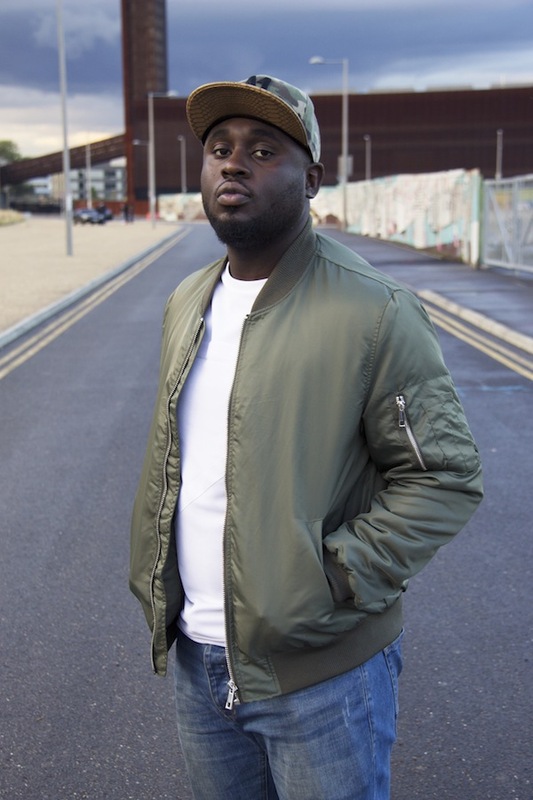 As a de facto leader within the Ruff Sqwad collective, he played a pivotal role in the creation of some of the most iconic grime to have emerged from London over the past 15 years, inspiring an entire generation with beats that are often grandiose, futuristic and uplifting. Sufficiently multi-layered to stand in their own right, his instrumentals nonetheless leave enough space that vocalists from across the capital have been drawn to his sound, and just about every top flight MC you can think of (as well as a whole host of amateurs) has voiced a Rapid production at some point in their career. The arrival of 'White Label Classics', in 2012, reignited media interest in the group’s early output (the crew also contained a number of other talented producers, such as Dirty Danger and XTC) and introduced their beats to a new generation, perhaps more familiar with Wiley’s Roll Deep, who also grew up in and around the E3 postcode. Now, as the closing party of the Camden Jazz Café’s week of 1st Birthday Celebrations, Rapid is revisiting the CD. He’ll be joined by a full live orchestra (and assorted unannounced guests), on Sunday June 18th. How did you feel about the huge response 'White Label Classics' got when it came out? Was it expected? I was and I am still overwhelmed with the response that 'White Label Classics' received, as it was totally unexpected. At the time I did not realise Ruff Sqwad instrumentals would play such a key part in the origins of grime. Having had conversations with fans and supporters of grime they all have expressed that White Label Classics takes them back to specific moments of their lives which they cherish. Comments like these motivate me to keep creating. Which is your favourite instrumental on the CD? And can you tell me a bit about the making of that track? To be honest it’s kind of hard to choose, but for now I’d say ‘Cheque’. I wanted to create something I’d never heard before. I knew I wanted a track that was full of energy, but I wanted it to complement MCs as well. I remember struggling to find the right balance of making the track full and upbeat, but at the same time stripping it back in the verses so that the listeners would be able to focus on the MC’s lyrics. What's your favourite memory of the period of your career that 'White Label Classics' covers? When I received a call from Diesel (D Power) for Ruff Sqwad to have their first set on DejaVu FM. This was one of Ruff Sqwad’s first milestones, as this radio station was very poplar at the time and they had a massive following. It also meant that our sound was now being played with other pioneers from the scene. What do you feel a live orchestra brings to the music? Personality, different ranges and dynamics, and [it] pushes boundaries. What has your role been in the development of the show, and how have you found working with a live band? I don't have a specific role; however I have been overseeing the project and ensuring all the components to making the show a success have been put in place. Working with the orchestra has been a cool experience, quite different to what I'm used to but it is something I am looking to adopt and do again soon. Can you give us any hints of what surprises we might be able to expect at the show? Unfortunately I cannot give away any hints apart from it will be EPIC – definitely a night to remember. Are there any plans for another Ruff Sqwad CD in the future? Will we ever see a ‘Guns And Roses Volume 3’? There has been discussion and there are a few things in the pipeline. As for ‘Guns And Roses 3’ – it’s looking promising. 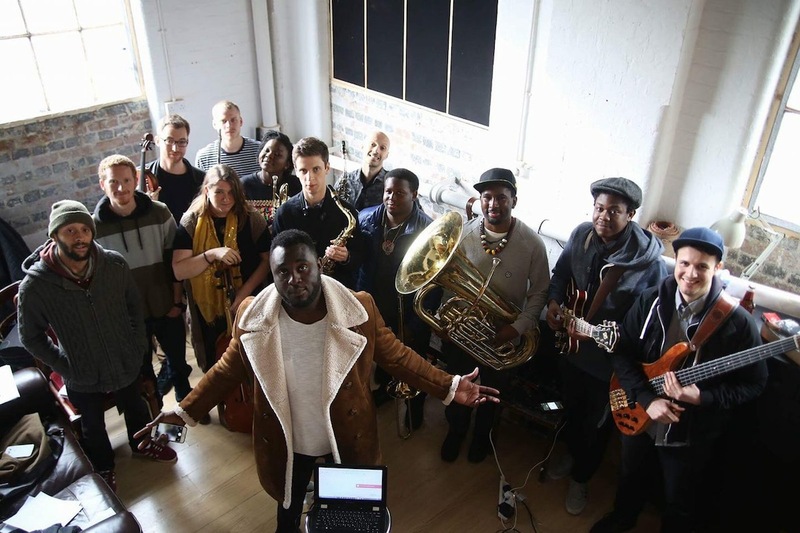 Catch Rapid performing a very special show at Camden Jazz Café’ on June 18th - tickets.